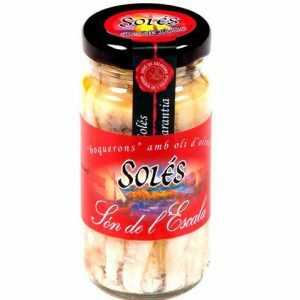 SOLÉS anchovies in vinegar. 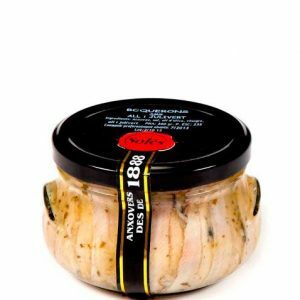 Delicious vinegar-packed anchovy fillets. 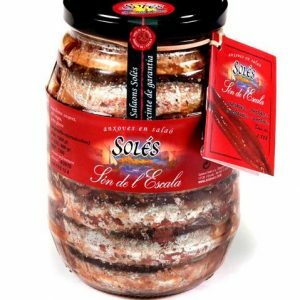 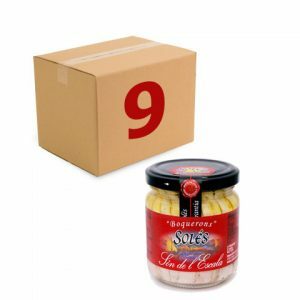 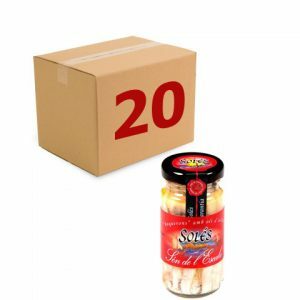 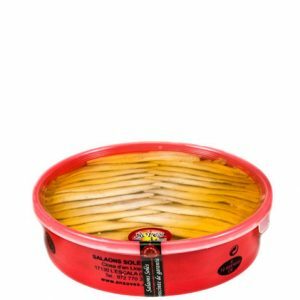 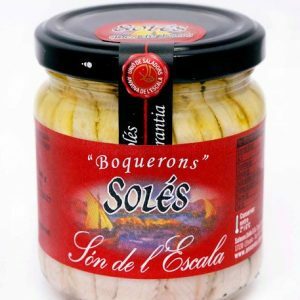 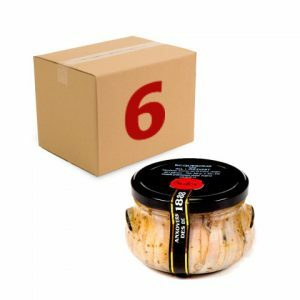 Locally known as Boquerones en Vinagre, SOLÉS vinegar-packed anchovies are made with 1st quality ingredients: anchovies, vinegar and olive oil. 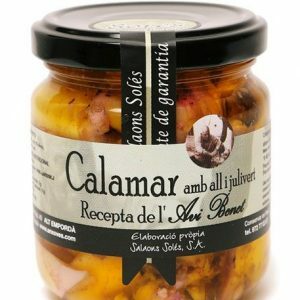 Have you tried our ‘Avi Benet’ Recipe? 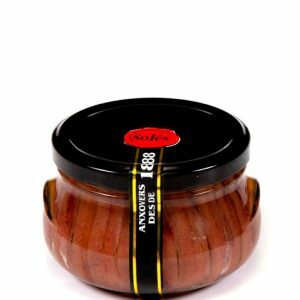 Since 1888 offering quality anchovies.